Black Friday 2018 has come and gone, but the season is going strong and brings some amazing deals with it. Come celebrate with some incredible savings on laptops and PCs at Conn's HomePlus. Our holiday deals on laptops make it easier than ever for you to get the laptop you’ve been wanting. 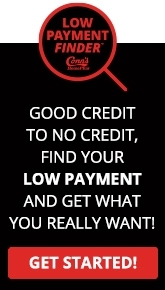 Good credit to no credit, we’ll work with you to Make It Happen.